STARTING AGAIN OCTOBER 19th 2018! 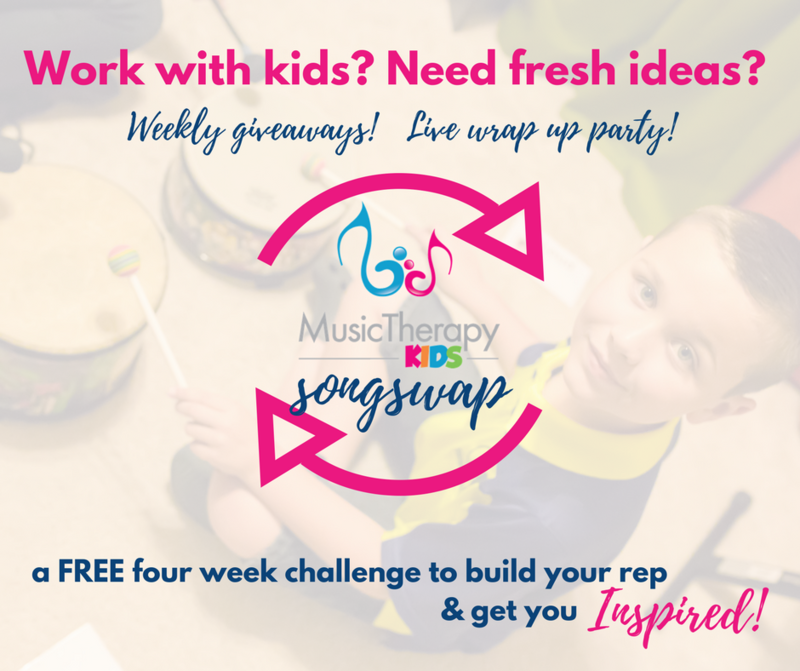 #MTsongswap is a FREE four week challenge for music therapists or others who work with children! Who can participate in the Songswap? Anyone! This challenge is designed for music therapists, students or interns who work with children or want to expand and update their collection of music interventions for children. Each week beginning October 19th participants will share a song or intervention via our private Facebook group related to a certain skill area or theme (for example: communication, reading, math, social, motor). I know how hard it can be to reference Facebook feeds, therefore participants who contribute all four weeks will receive an organized list that will allow you to keep your new expanded rep at your fingertips. Do I have to write a new song each week? Nope! This is designed to be a song swap. It’s fine if you are not the original author. And it’s fine if you pull your favorites from your current repertoire. Just make sure to credit your source whether it is your original song, something shared by another by another music therapist, or a link to someone’s website or video! How do I share my song or strategy? In our private Facebook group! (you’ll get the link when you sign up). You can share in the manner that works best for you. A few examples include: uploading a video or file, sharing a link, using dropbox. And make sure to tell us how your intervention has worked best in your sessions. I can tell you first hand that I know how time consuming it can be to plan and create all your own materials. In my experience I have also found that music therapists love to share strategies that work for them! In fact some of my favorite music therapist gatherings have been when we have done just that. What a great opportunity to literally multiply our song libraries together! Also, you do not want to miss your chance to get the complete spreadsheet of every strategy that is shared. And….this time I will be giving away some pretty sweet prizes each week! Do I have to contribute every week? That’s the idea of the challenge of course, but if you miss a week, no big deal! Again, it can be time consuming to go back through old feeds and search for that one amazing intervention that you wanted to try. Participants who contribute all four weeks will receive a complete and organized list of everything that was shared that you can keep your expanded rep at your fingertips! Build your rep! Get fresh ideas! It's BACK! Join SongSwap AND get tons of goodness from Music Therapy Kids. 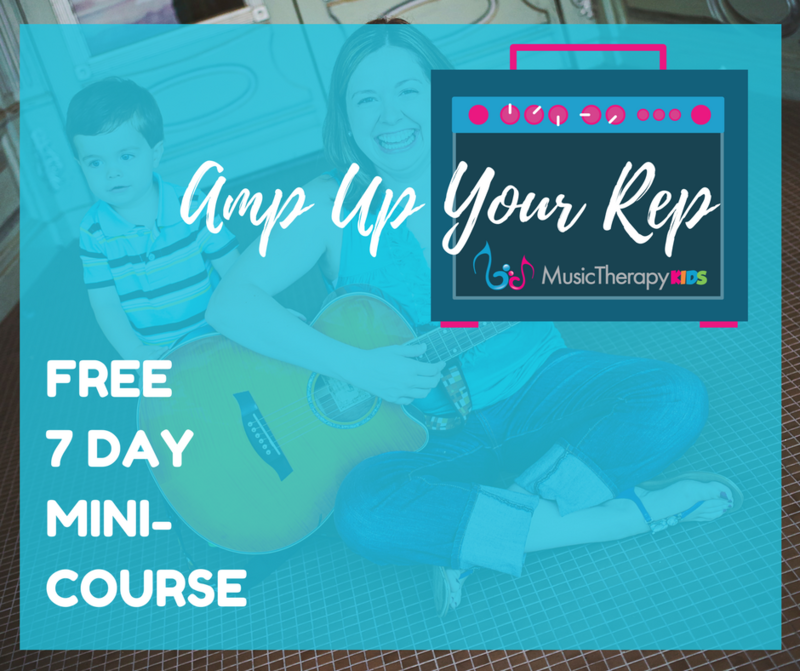 Multiply your repertoire and get tried and true strategy ideas from other music therapists! Woohoo! 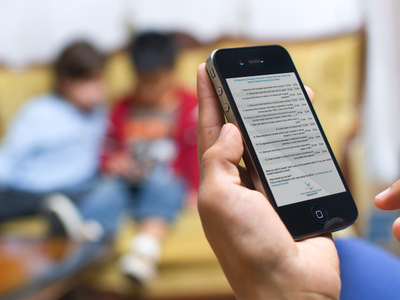 You're almost there - Check your email to confirm so that you don't miss anything from Music Therapy Kids.